TUESDAY, April 5, 2016 (HealthDay News) -- Diabetes drugs containing saxagliptin and alogliptin may raise the risk of heart failure, particularly in patients with heart or kidney disease, U.S. health officials warned Tuesday. Drugs containing these ingredients are Onglyza (saxagliptin), Kombiglyze XR (saxagliptin and metformin extended release), Nesina (alogliptin), Kazano (alogliptin and metformin) and Oseni (alogliptin and pioglitazone), the U.S. Food and Drug Administration said. People with type 2 diabetes who use these drugs should not stop taking them without consulting with their doctor, the FDA said. Unusual shortness of breath during daily activities. Difficulty breathing when lying down. Weight gain with swelling of the ankles, feet, legs or stomach. The FDA said it's adding new warnings to the drug labels about these safety concerns. Both saxagliptin and alogliptin are in a class of drugs called dipeptidyl peptidase-4 (DPP-4) inhibitors, which along with diet and exercise are used to try to lower blood sugar in adults with type 2 diabetes. The FDA said its warning was based on results of two large trials done involving patients with heart disease. Both trials found that more patients taking drugs containing saxagliptin or alogliptin were hospitalized for heart failure than patients receiving a placebo. In the saxagliptin trial, 3.5 percent of patients receiving the drug were hospitalized for heart failure, compared with 2.8 percent of patients receiving a placebo. This means that 35 out of every 1,000 patients taking the drug were hospitalized for heart failure, compared with 28 out of every 1,000 patients not taking it. 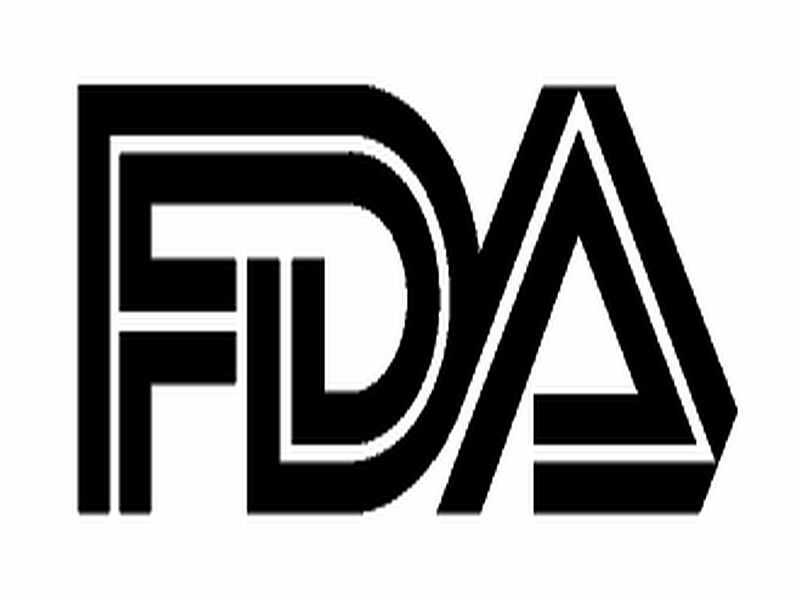 Risk factors included a history of heart failure or kidney impairment, the FDA reported. In the alogliptin trial, 3.9 percent of patients taking the drug were hospitalized for heart failure, compared with 3.3 percent receiving a placebo. That's the same as 39 out of every 1,000 patients, compared with 33 out of every 1,000 patients, the agency said. The FDA said it's asking doctors to consider discontinuing medications containing saxagliptin and alogliptin in patients who develop heart failure. If blood sugar is not well-controlled with current treatments, other diabetes drugs may be needed, the agency said. Dr. Minisha Sood is director of inpatient diabetes at Lenox Hill Hospital in New York City. She said: "At this time, it is unclear whether this is a 'class effect' which applies to all drugs in the DPP-4 inhibitor category or only saxagliptin and alogliptin. It also remains unclear at this time whether this advice applies to patients at relatively low risk for heart disease." Sood said there's some research indicating that DPP-4 inhibitors actually reduce cardiovascular problems in some patients. "So, the ultimate effect of this drug class on cardiac events remains to be seen and further study is needed," she said. This class of drugs "remains a good option for many patients with diabetes given that they are oral medications with largely tolerable side effects and they effectively reduce glucose levels," Sood said. Patients should discuss any symptoms or side effects with their health care provider before changing medications, she added.